"We believe in quality over quantity. Developing athletes to perform at the highest level is our priority. Our approach to training and player development is not what you'll find at the "other" bigger clubs. We don't believe in the one-size-fits-all approach. 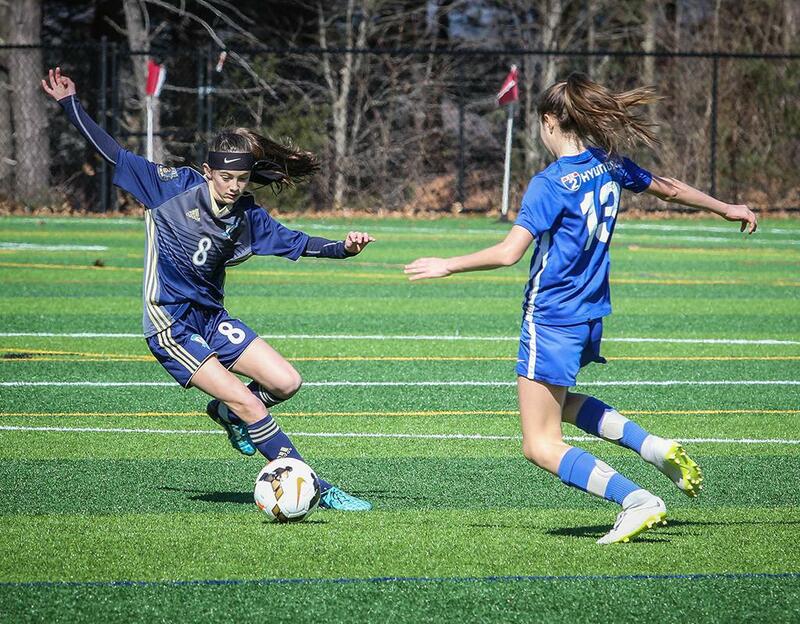 Our team training sessions are customized to the talent and skill level of the athletes. A "blanket" approach to age development is not part of our coaching style or philosophy. Our first and primary goal has always been to develop the whole athlete. After the foundation has been set, we focus on building a winning mindset. And how to handle a loss with sportsmanship. We keep our club numbers down — for a reason. It's not about "the numbers" and more revenue. Real JFC stands for quality and is never diluted by quantity. It's a balance that allows our coaches to teach and develop, which gives them more freedom to create their own training environment. Real JFC promotes flair and coaches who think out of the box. We teach and re-enforce technique, technique, technique not win, win, win. Winning comes AFTER proper technique and mindset are driven home session-after-session! Although a young club, this model has proven to be successful and have allowed for various players within our club to succeed at the highest level. 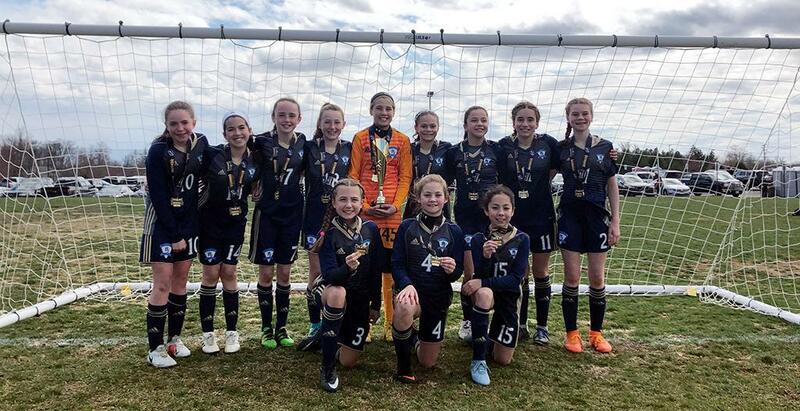 Congrats to the 2007 Girls for winning the Baltimore Mania Tournament this last weekend with a perfect 4-0 record while not conceding a single goal. 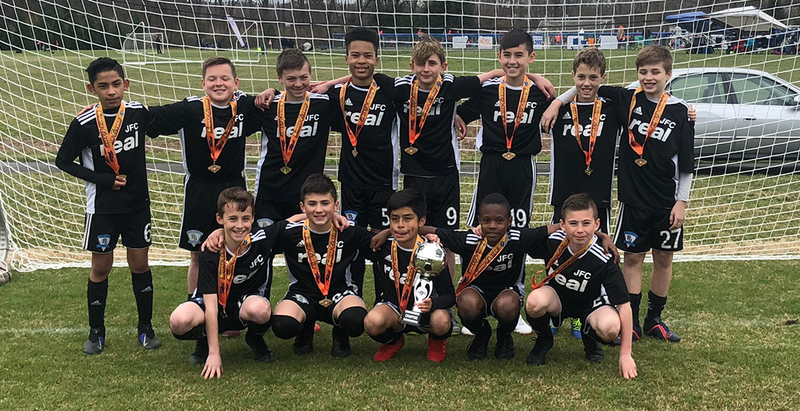 Our 2007 Boys won top prize in the top flight at the Delaware Rush Spring Classic going 4-0 scoring 33 goals while only conceding 2! Congrats! 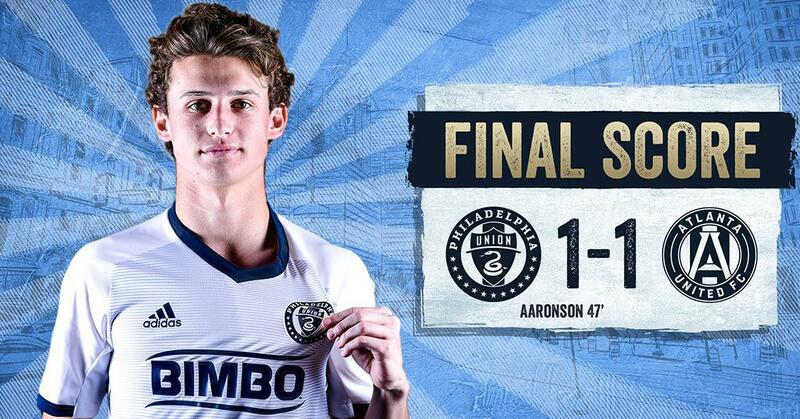 Our very own Brenden Aaronson scored his first goal in his debut MLS appearance for the Philadelphia Union in a 1-1 tie at Atlanta United on Sunday night. 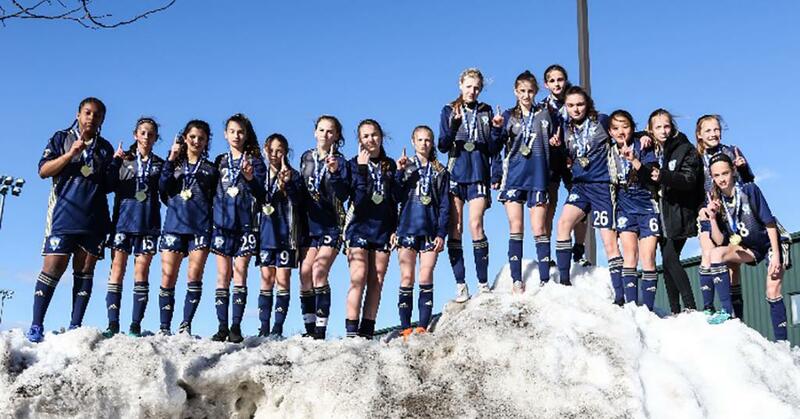 Congrats to our 2006 girls on another championship at the NEFC Spring Showcase in Massachusetts this weekend. The girls wenr a perfect 4-0 and defended their title from last year. Our 2004 boys are U.S. 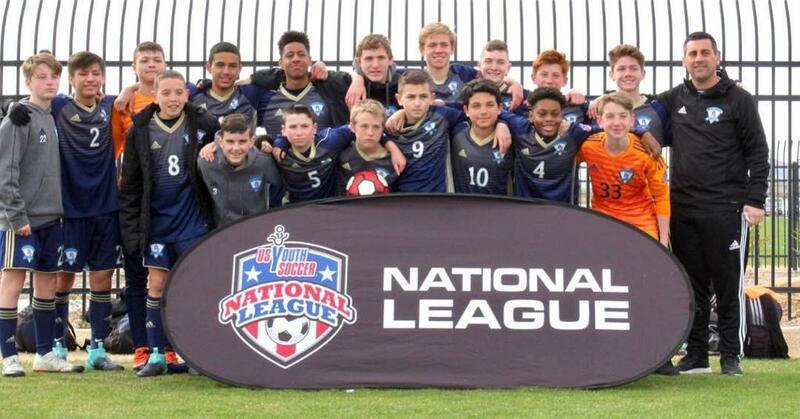 Youth Soccer NATIONAL LEAGUE CHAMPS!! The boys have automatically clinched a spot in the U.S. 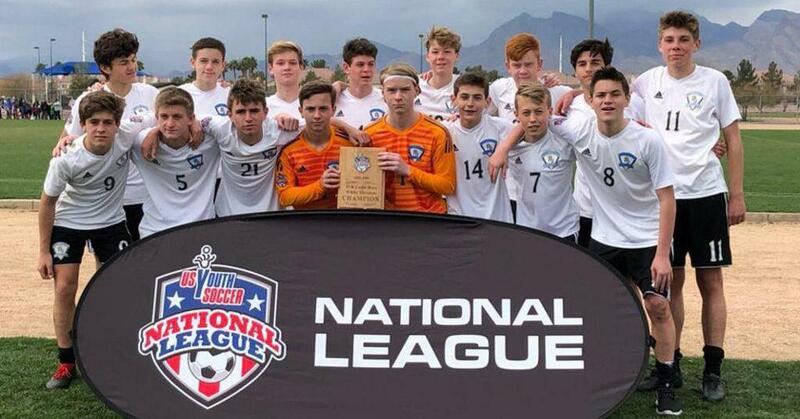 Youth Soccer National Championships in Kansas City in July for the 3rd straight year. Great work boys. We are proud of you!! 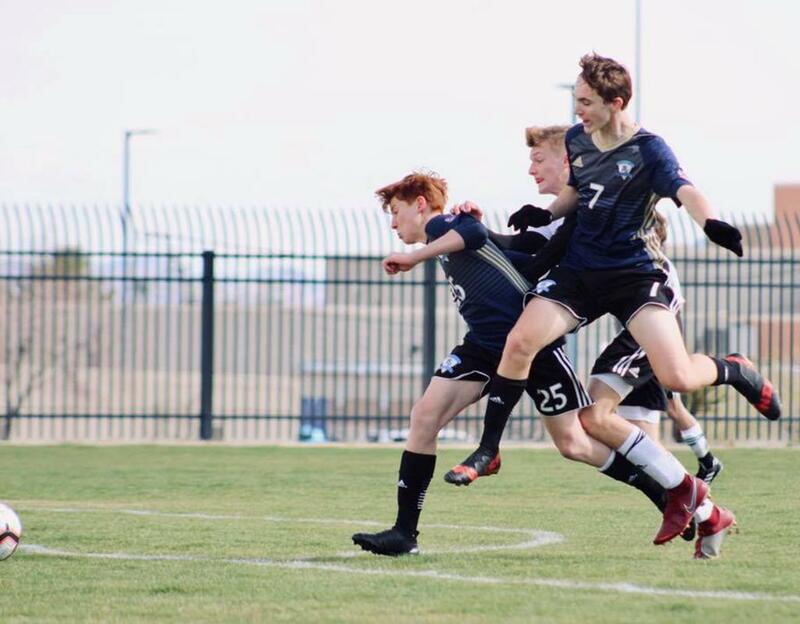 Our 2005 boys battled through a tough 5 game schedule this weekend and ended up finishing 3rd at @nationalleaguesoccer with a record of 4-2-1. 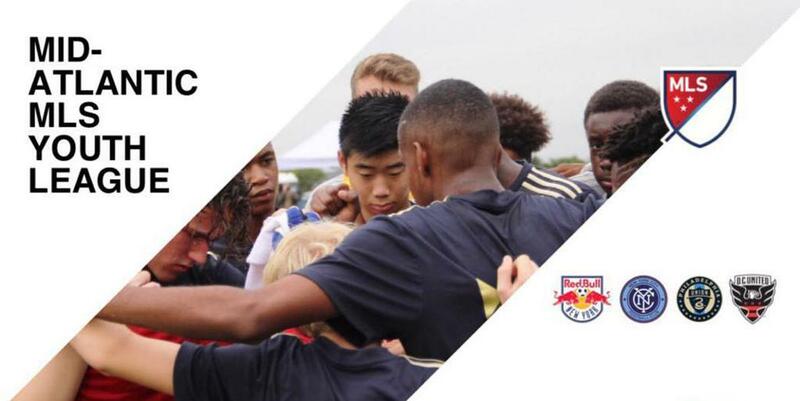 We are pleased to announce that our 2008 boys will be playing in the inaugural Mid-Atlantic MLS Youth league for the 2019-2020 season! 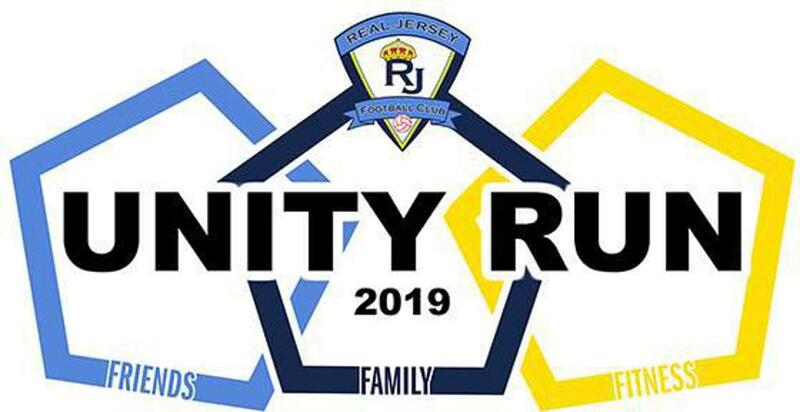 The league will consist of u12 teams from the Philadelphia Union, New York City FC, New York Red Bulls, D.C. United and many more! !